Designed and built in Oxfordshire to impressively high specifications, the feature-packed Westwood F60 4TRAC represents the very best in UK garden-machinery engineering. 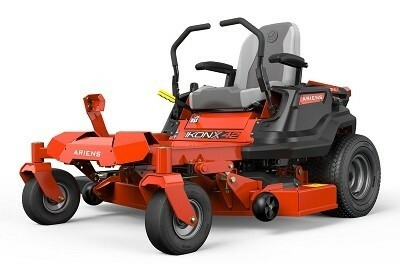 Under its noise-reducing bonnet is a Kawasaki FS481V engine; a 603cc four-stroke air-cooled unit with a V-Twin configuration for less noise and vibration; and overhead-valves for improved fuel-economy and rock-solid long-term reliability. Cast-iron cylinder sleeves and a dual-stage air-filter contribute further to durability; while electric key start works to eliminate ignition headaches. 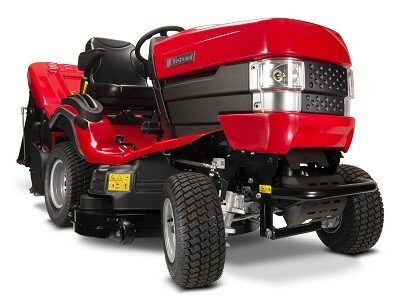 All of Westwood’s British manufactured garden tractors are supremely high quality machines built for power, performance and durability, but even among the company of its admirable siblings the T80 is a ride-on lawnmower of some distinction. 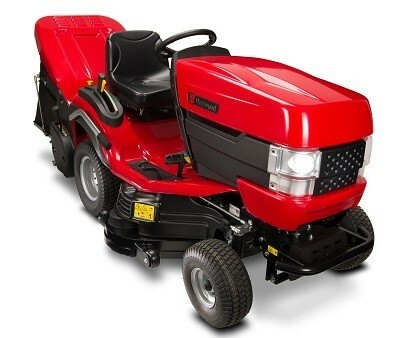 Handmade using only the finest components and heavy-gauge materials, the T80 is a firm favourite with British gardeners faced with the sometimes imposing challenge of mowing a large lawn. 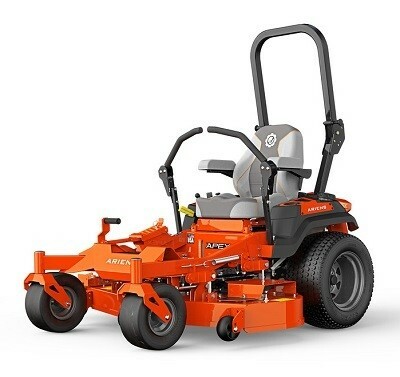 Fitted as standard with a potent 122cm XRD rear discharge cutting deck featuring a three-blade cutting system and electromagnetic clutch for quick and simple engagement, the T80 is designed for use in larger gardens where power and efficiency are paramount. 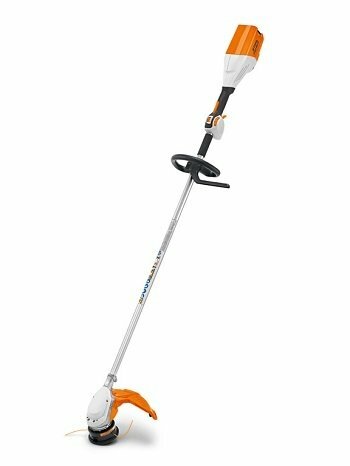 Cutting height can be adjusted to one of ten positions (12mm-101mm) to ensure vital versatility, and, for the best possible results the T80 can also be equipped with a 300 litre powered grass collector (available separately). Rather than relying on air-flow like most conventional grass collectors, Westwood’s powered collectors use a spindle of brushes to sweep clippings into the grass bag; this innovative collection system is designed to prevent clogging, thereby ensuring reliable performance even in wet grass (so often the drizzle-induced bane of the British gardener). 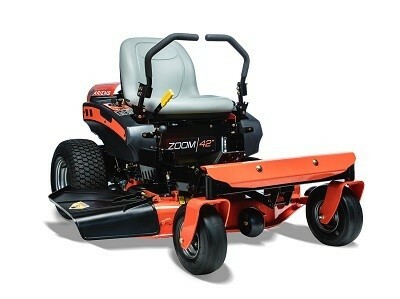 If you’re maintaining a paddock, meadow or large formal lawn, but don’t want to compromise quality-of-cut for the convenience of a ride-on mower, this world-class, Oxfordshire-designed garden-tractor is worth serious consideration. At it heart is an impressively powerful Kawasaki FS481V air-cooled four-stroke engine with a substantial 603cc cylinder-displacement and a beefy 13.2hp output. A V-Twin cylinder layout combines with overhead-valve technology to minimise vibration and noise, while maximising fuel-efficiency and durability; while a two-stage air-filter and cast-iron cylinder-linings work to enhance longevity in the face of regular periods of heavy-duty use. Comfort, design, and durability, the all-new APEX is top of its class. 14cm (5½”) deep fabricated deck made of 10-gauge steel. Plush, padded high-back seat and armrests. Fully tubular steel frame for unprecedented strength. Simple and intuitive deck lift system and progressive steering for tighter control. A TOUGHER, MORE DURABLE ZERO-TURN. PACKED WITH COMMERCIAL QUALITY FEATURES. Levels of quality, comfort and features surpass anything else in its class. 11.4cm (4½") deep fabricated deck made of 10-gauge steel. Padded high-back seat. Fully tubular steel frame for unprecedented strength. Easy dial-operated system for cutting height selection. 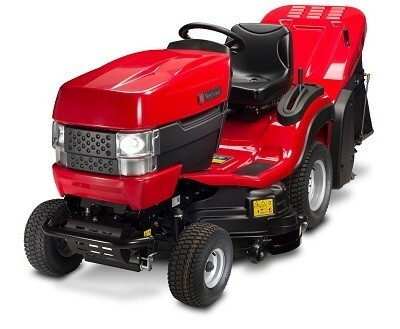 Top of the class ZERO turn commercially built grade features and performance designed with Comfort and Durability. 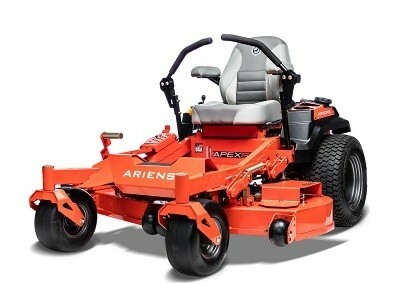 The all-new Ariens APEX is top of its class. 14cm (5½”) deep fabricated deck made of 10-gauge steel. Plush, padded high-back seat and arm rests. Fully tubular steel frame for unprecedented strength. Simple and intuitive deck lift system and progressive steering for tighter control and at a great price. 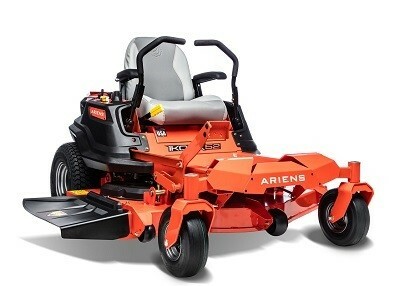 Ariens Zoom® Zero-Turn is the ideal choice for those looking to mow a large lawn quickly. 11.4cm (4½") deep, one-piece stamped deck made of 12-gauge steel. High-back seat for exceptional comfort. Intuitive foot-operated deck lift.